There are two elements to your impact in the world. One is the amount of attention you’ve got. 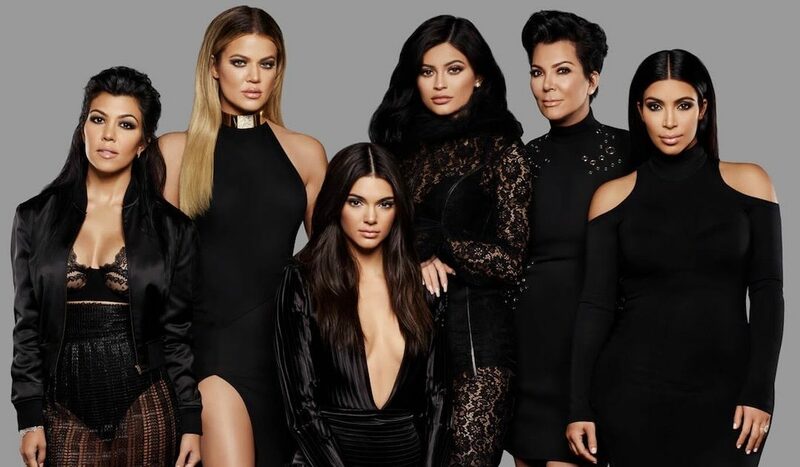 Reality “stars” like the Kardashians could claim to have bucketloads of attention. They’re doing an amazing job of reaching millions of people. BUT, they’re squandering that attention by feeding it with low-brow entertainment and no-value gratification. The other contributor to your impact is the importance of what you do – like improving mental health, eliminating stress or making people wealthier and happier. The perfect storm is when you have both. Attention x Importance = Impact. PS – If what you’re doing is important – and it is, right? – I can help get you the attention you deserve. Joining the JHM Inner Circle is a really low-cost way to get access to me, and the panel of JHM experts, every week on a live call. Check it out now, while you still might get a half-price-for-life subscription deal. If the button works, you can. If it doesn’t they’re all gone!